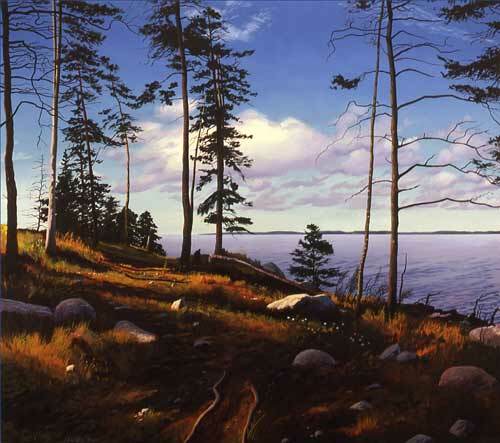 Oil on canvas, 40" x 44", 1987. Acadia, Mt. Desert Island, Maine.